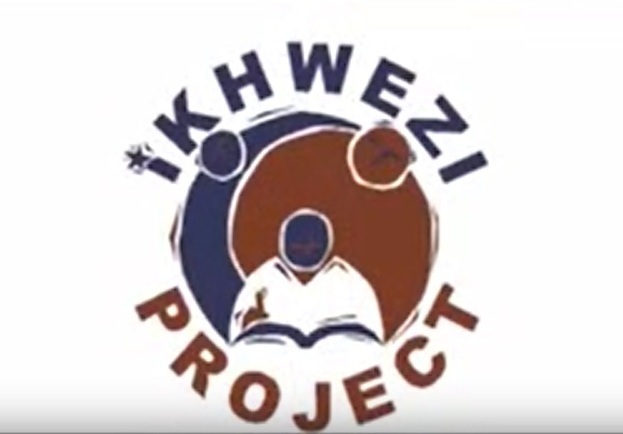 The Ikhwezi project is a school development initiative conceived by the Eastern Cape Department of Education, the Swiss Agency for Development and Cooperation, in partnership with the then Media in Education Trust (MIET AFRICA), an NGO committed to rural education development. Key to the success of the project is the creation of 12 multi-media resource centres each serving a cluster of surrounding schools. This is the story of a teacher working with MIET AFRICA, who used newspapers as an educational tool in under-resourced schools in the rural areas of KwaZulu-Natal.